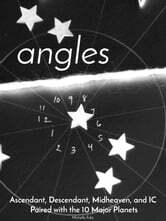 The Angles eBook includes interpretations of the astrological angles with the 10 major planets. There are 40 interpretations, including the 10 major planets paired with the Ascendant, Descendant, Midheaven, and IC. Written in short, fragmented sentences, this eBook embraces a loose, brainstorm-style of writing. 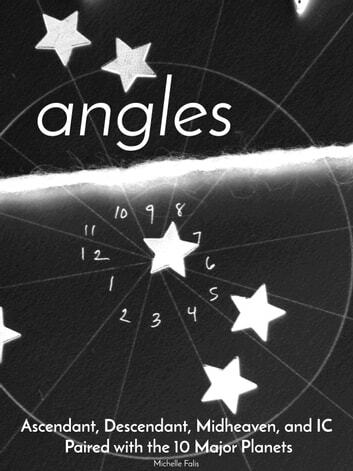 Entertaining read for newbies and experienced astrologers alike.